Parking is at the height of land on Rt 101. There is a large historical marker sign marking "Jerimoth Hill". 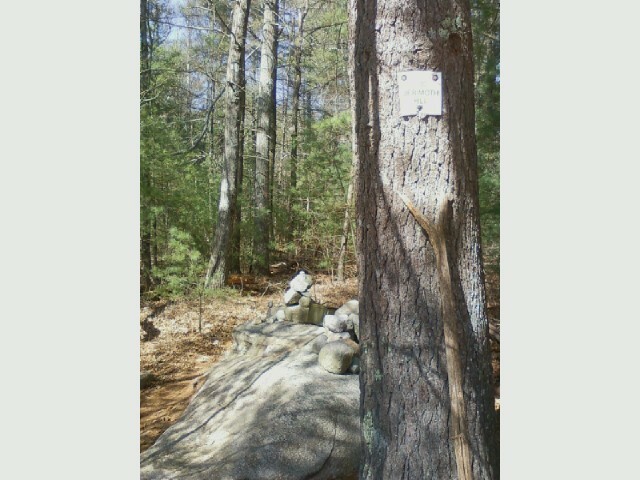 Trail leads into the pine forest. 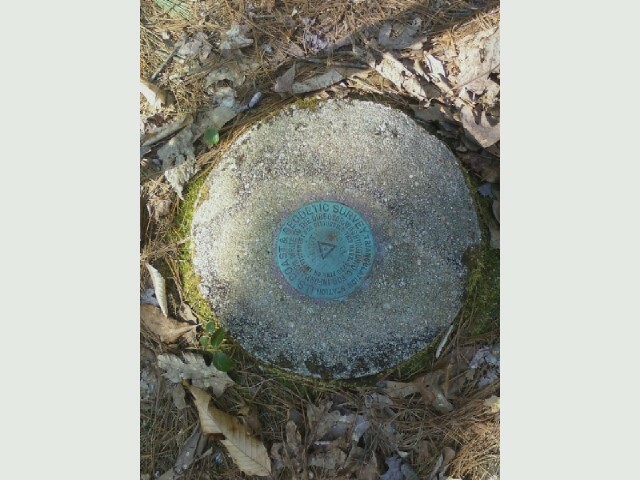 Follow signage and you'll find 3 different benchmark disks marking the height of land and true summit. There is a small clearing and summit register another few hundred feet further. The trail has recently been relocated to the perimeter of the property owners land and is marked as an official trail. 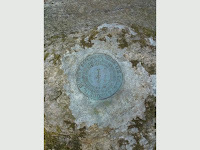 There are marking signs every 50 to 100 Ft. 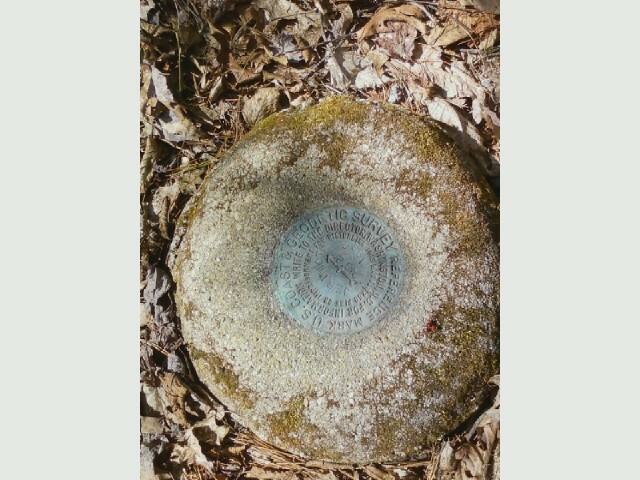 The summit is marked by 3 benchmark disks and can easily be missed if you're not paying attention to the signage. 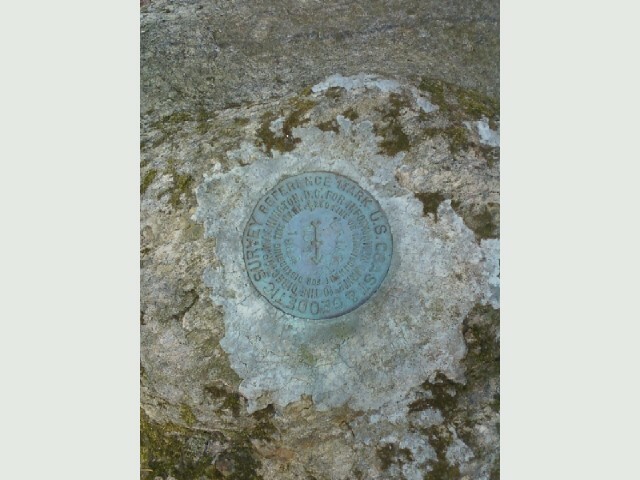 There is an unofficial summit with register at a clearing at the end of the trail.